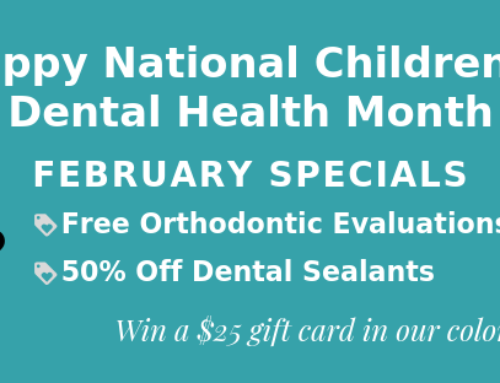 Pediatric Dentistry and Orthodontic Specialists of Michigan will be closed Monday January 28th thru Wednesday January 30th for the installation and employee training of a new software program. 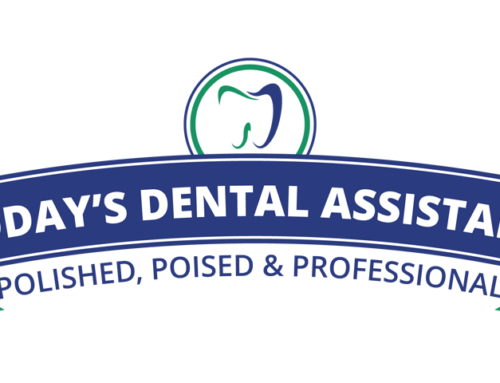 The office will reopen for patients on Thursday January 31st. We will be providing 24-hour emergency care for all patients during this closure. 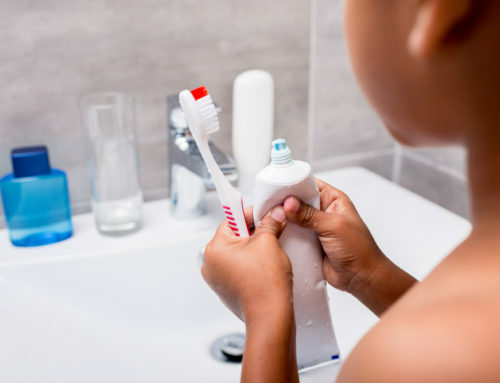 Should you need emergency care just call 586-286-0700 and you will be given the contact information for our secondary location Preferred Dental Practice in Eastpointe. 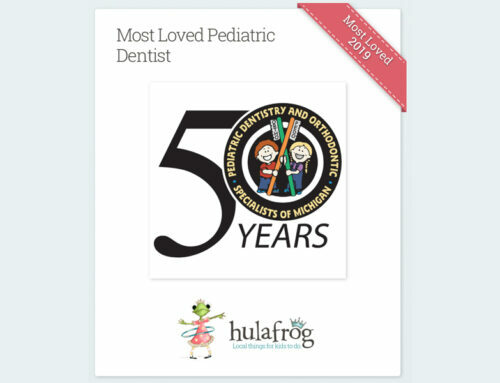 At Pediatric Dentistry and Orthodontic Specialists of Michigan we value technology and innovation as it helps us administer high quality care. We are installing new software to continue doing just that – provide the best possible experience to our patients. Please do not hesitate to contact us with any questions regarding this closure at 586-286-0700. 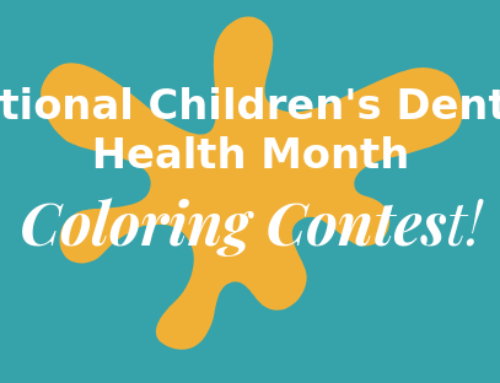 National Children’s Dental Health Month COLORING CONTEST!